SAVE on your favorite Bridgford Products! 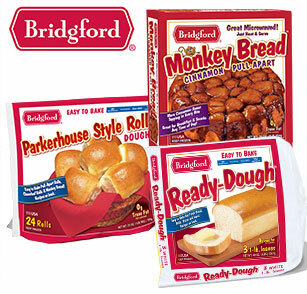 Save $0.55 on one (1) package of Bridgford Frozen Rolls, Bread Dough or Monkey Bread! Join our e-newsletter to be notified about upcoming promotions, offers and more!